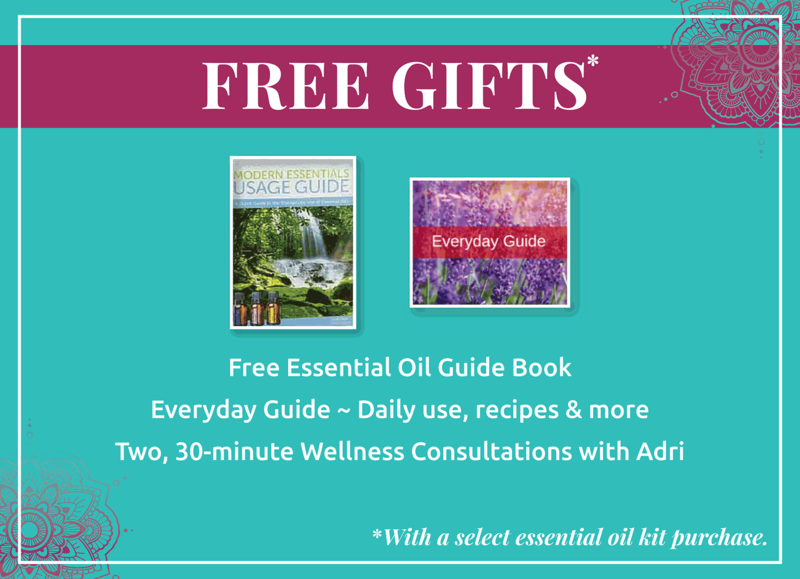 Getting started with using essential oils is simple and easy with the right guidance and help. I can help you figure out what essential oils are best for you and your family’s needs. You can fill out this form to help prepare for your complimentary call. You can schedule a Free Intro Call to help you choose between the different ways you can purchase these incredible products. You can also buy essential oils at retail prices here or choose to join as a preferred customer and save money here. I started my essential oil journey to wellness by purchasing a starter kit and that is what I recommend EVERYONE to start with as well. These kits are the best way to get the most amount of products for the least amount of money! The special kits contain the most popular oils you’ll need to take care of life’s little emergencies naturally plus the wholesale membership fee ($35) is WAIVED. This means that you can buy your oils at the lowest price anytime. I want in! What’s next? In addition, you’ll receive 25% off the retail prices on all future orders. 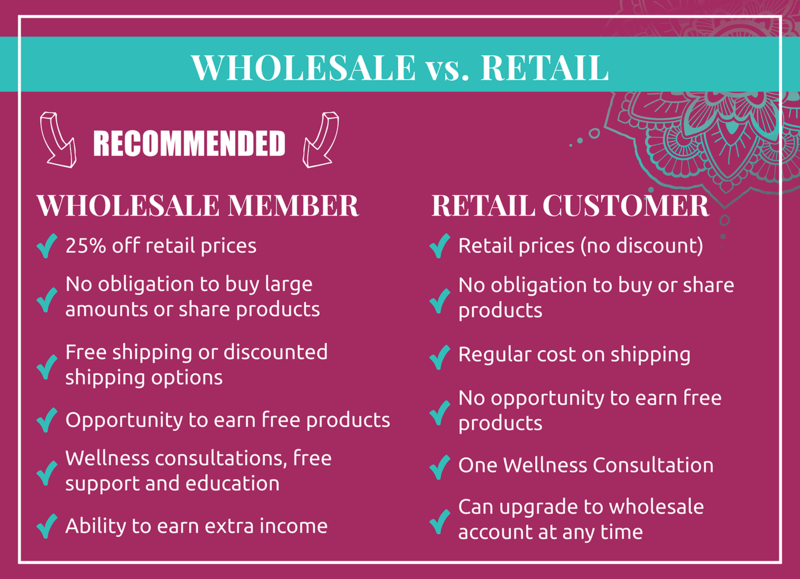 The best part is that as a wholesale member, you DON’T have to sell oils or need a monthly minimum order! It’s like having a Costco wholesale account. It’s up to you how often and how much you want to buy. Wait! There is more. 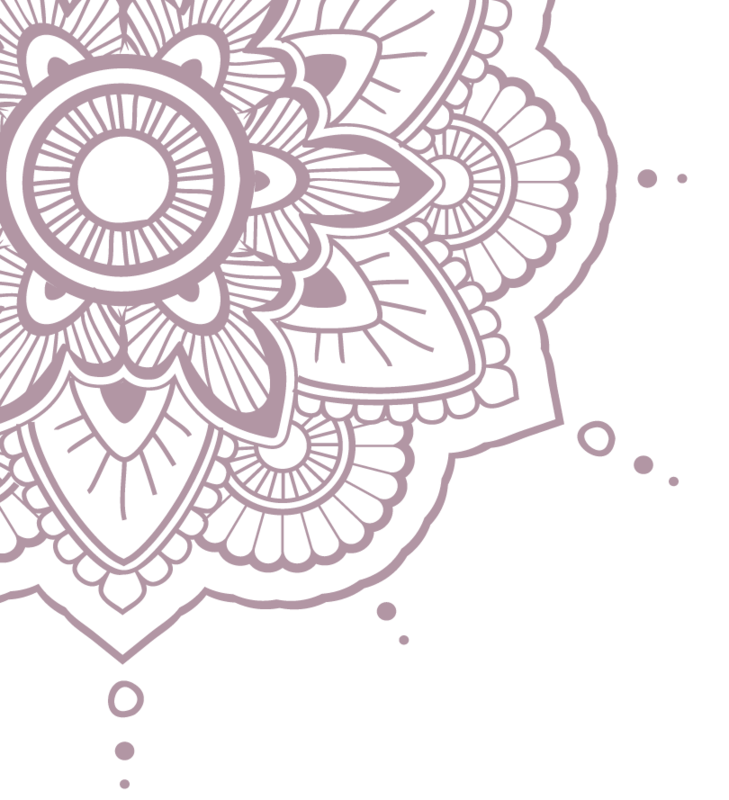 When you join our amazing WELLNESS TRIBE, you’ll receive additional goodies, education, and support from like-minded people PLUS access to INCREDIBLE MENTORS. We share insight, recipes, and much more! You can purchase your oils using my retail website or join to save and be part of my wellness tribe here. The Modern Essentials Book Guide (specific starter kits). As a Customer, you have NO obligation to buy or sell in the future. Just get what you want when you want it. You can purchase your oils using my retail website or join as a customer and save and be part of my wellness tribe here. Get started with the best WHOLESALE kit that fits you and your family’s needs!